Stryker sends these out because he wants folks to pay at least $10.00 or more a month to be a member. You have been deleted from the email list, the Stryker Blog Forums and can rest assured that you will never get any more updates. The number one rule at Stryker Blog is respect and you have just broken that rule. FYI, Stryker went to get he's wife's car fix not long ago and he never thought of asking the man that fixed it to do it for free but yet people want him to work for free, really? Unbelieveable! 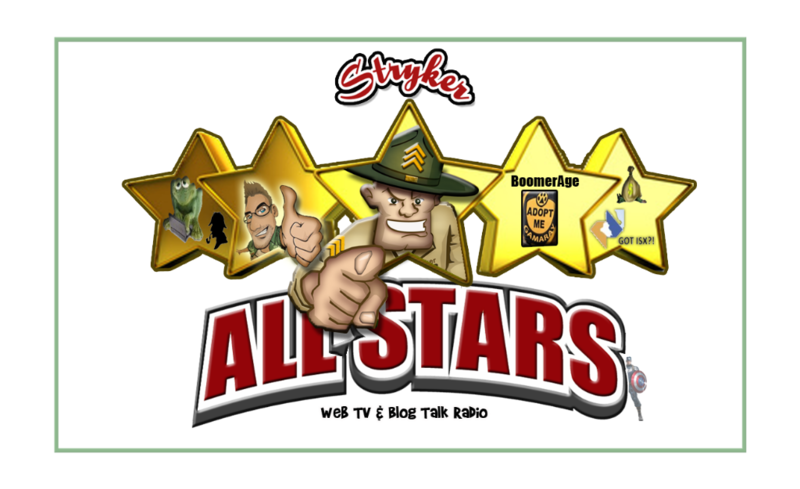 WE at Stryker Blog try to help out the regular members with free updates because we know not everyone can afford even $10.00 a month. But for the ones that can't and want to be full access members we have sponsors that are welling to help those people too, including Stryker and Lady Stryker as they sponsor many each month themselves. Even though we are a private paid access forum as of July 1, 2014 we from day one work with many families not able to help at this time. Stryker works full time uncovering the true facts about the dinar and has dedicated four years helping members free of charge until we went private, it was he's members that volunteered to help support the new private forums, so please try to understand the facts before typing these uneducated comments. FYI, Stryker Blog is the only site that streams transparent weekly webcast, Stryker is the only one that works full time uncovering the facts without any hype, Stryker works to inform thru Blogs, Comments and dally correspondence with members all over the world. Stryker worked for years free of charge to members helping the dinar community and it's the ones that know this that support Stryker and he's family now. I know, I'm one of he's children. I think Stryker does a great job , and because he has to take time to do all this research and some of us don't have any time , Stryker, should get payed for his time and hard work. We can't even pay a lunch with 10 dollar. If we invest on this dinar it's because you try get a better life for you and your kids , and help someone the we can come across and want help on education . Stryker ,is not doing any thing wrong , he give us the news 24/7. And I appreciate this man very much. I can tell that he is very sincere . If you change your dinar for the dollar you will loose about 30 to 40% . I don't get nothing for free and I don't want to take advantage of anyone . If you think that you don't want to pay Stryker for his time . Why you don't work for free , find the news yourself and make a a free website for every one to see. Stop bulling Stryker . We all should get payed for our hard service . We are not in the time of slavery . I now some people enjoy slaves . People are funny . Stop being the problem and help make a solution Thank you Stryker for all the news that you bring to us . Just a reminder from scripture. 1 Timothy 5:18, Matthew 10:10, and Luke 10:7. I appreciate everything Stryker does. He is by far, a consumate proffessional, and he and the newshounds do an amazing job keeping us grounded, and informed. Where else can you recieve unparralelled excellence of information? I ask you? Nowhere....believe me I have been invested since 2008, and have bern fed my share of crap..trust me stryker is the real deal.....this you will all know, if you don't know already....Thank you all !